[SOUTHEAST ASIA REGION, ASIA] ► The travel blogosphere in the Philippines has this trend of creating a year-end blog post. Not all travel bloggers join this trend but I could attest that many travel bloggers are doing this—enough to make this trend noticeable. Here's my personal 2016 version. 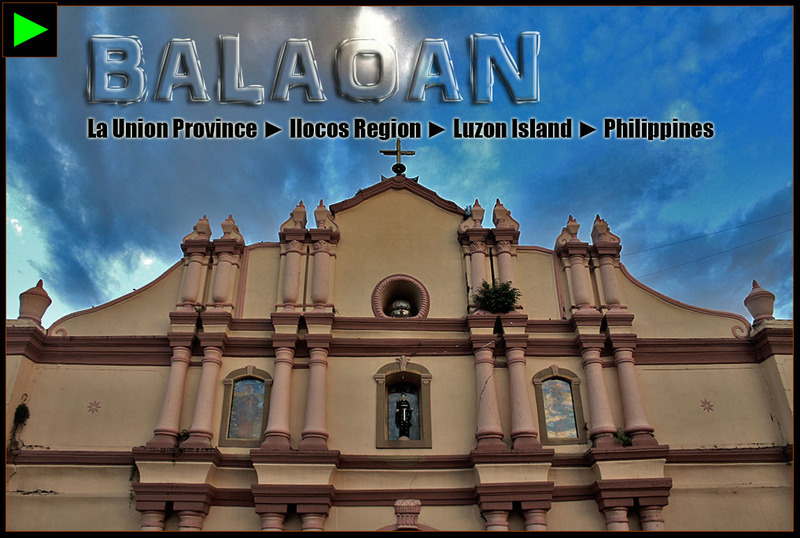 BALAOAN IS THE FIRST TOWN I LEISURELY explored this year. It's named as the pink town of the north because almost all of the municipal government properties are pink in color. Its enormous tricycles are all painted with pink too! 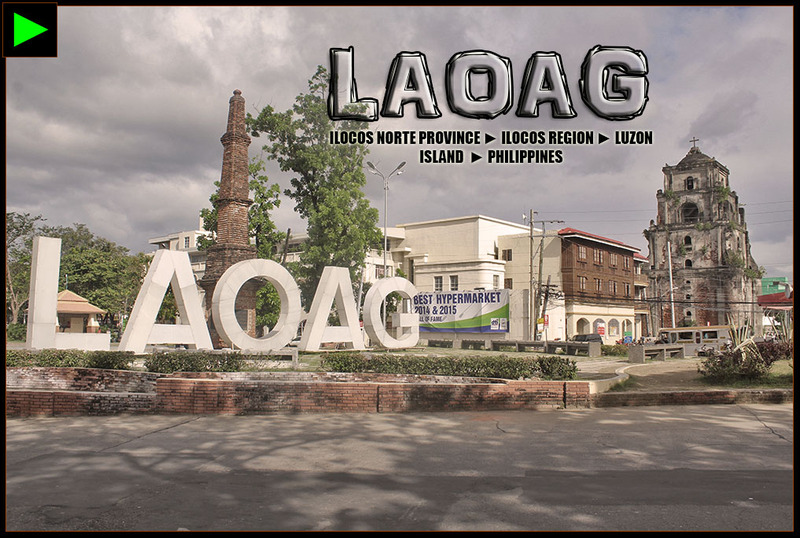 THE CAPITAL OF ILOCOS REGION IS HERE to stay. 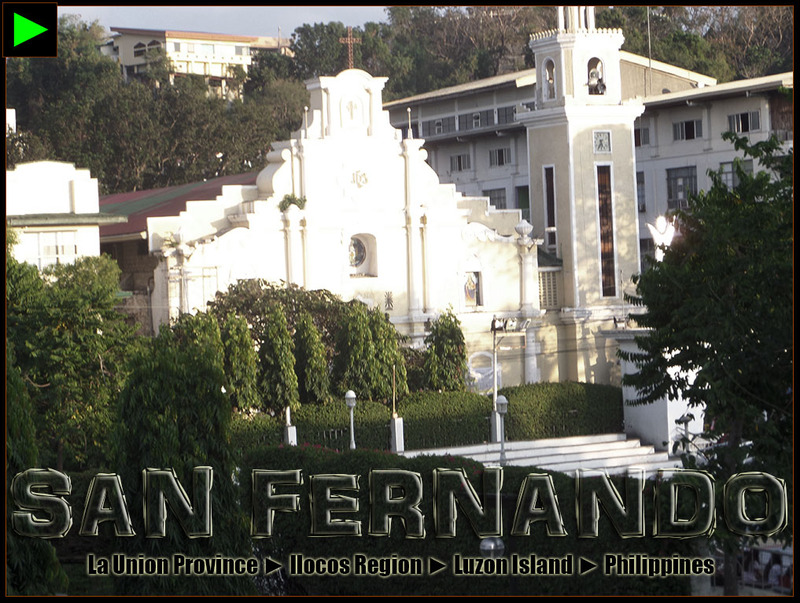 Its luster and bustle team up to create a vibrant commercial hub called ▼ #SANFERNANDO . SEPANG IS THE FIRST TOWN I'VE EVER seen outside the Philippines and it's home to the Kuala Lumpur International Airport and known for the Kuala Lumpur International Circuit. GEORGETOWN GAVE ME SOME OF THE MOST memorable memories in 2016. Its diverse culture harmonizing altogether is very inspiring. Exploring the city on foot and by riding a motorbike is one of the most enriching experiences in my life this year. 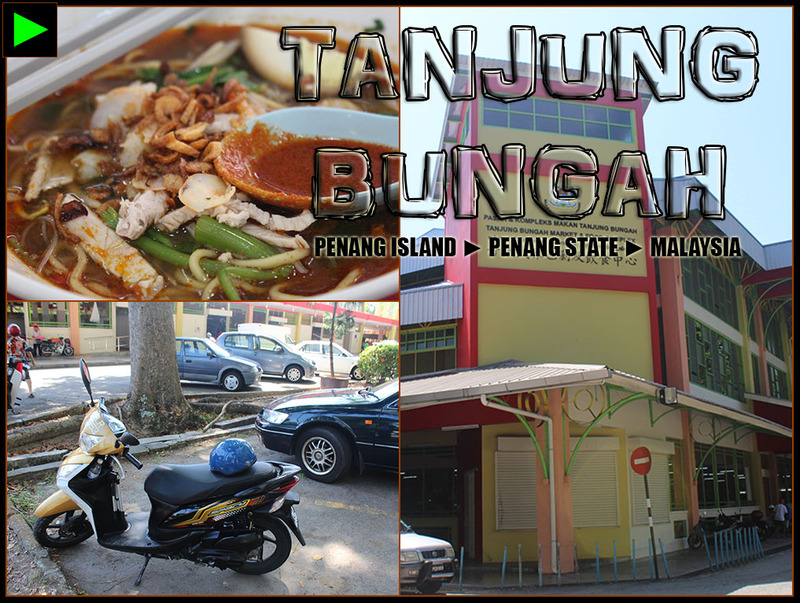 TANJUNG BUNGAH IS NOT A TOURISTY TOWN but I still wanted to explore it until I discovered the Tanjung Bungah market where I ate Malaysian food the local way. Since this town is not frequented by tourists, it's quite surprising for them to see a tourist dining inside the market food court. I was the only tourist that time and it felt awkward that people who were conversing in another language were looking at me at the same time. So what's the fuss? 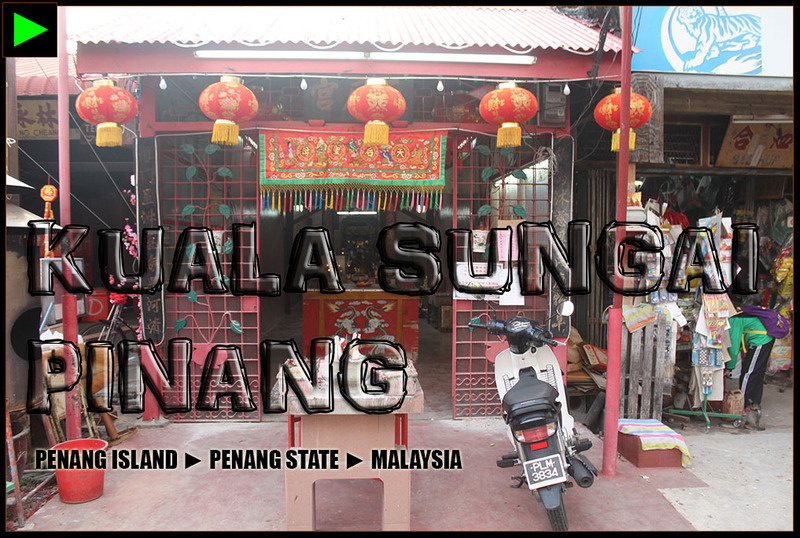 BATU FERRINGHI IS PENANG'S MOST TOURISTY BEACH town. Popular hotel chains such as Shang-ri-la and Hard Rock lined its coast. I couldn't afford the lavish resorts and restaurants here so I only did a sight seeing tour with my bike. TELUK BAHANG IS HOME TO THE SMALLEST National Park in the World—the Penang National Park with an area of only 25 square kilometers. The best way to explore this town is of course to trek the trails of the national park and discover its secluded beaches that require up to an hour of trek before you could reach them (unless you opt to rent a boat). BALIK PULAU IS ADJACENT TO THE TOWN of Teluk Bahang. I also explored this town using a motorbike. 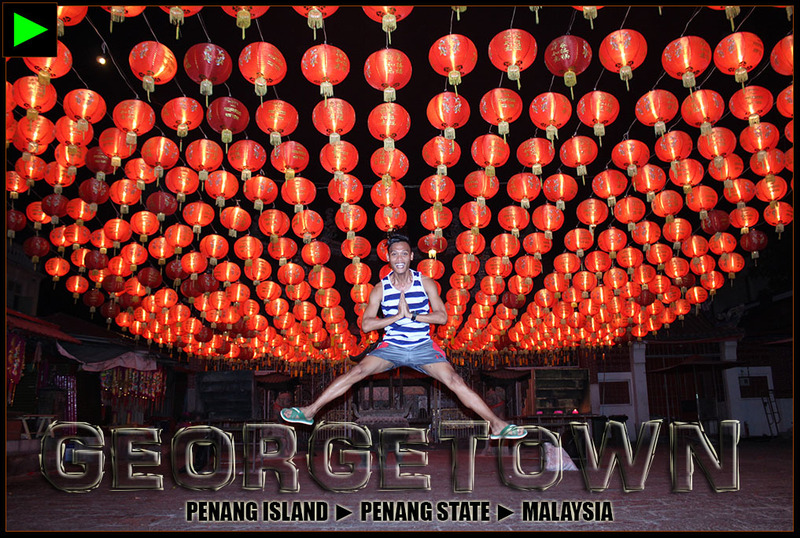 Balik Pulau, which is located on the west side of the island of Penang, is the opposite of the bustling and busy Georgetown on the east side. Balik Pulau is the definition of serenity and unhurried life. KUALA SUNGAI PINANG IS A FISHING VILLAGE I accidentally discovered when my curiosity pushed me to turn to a road less traveled. 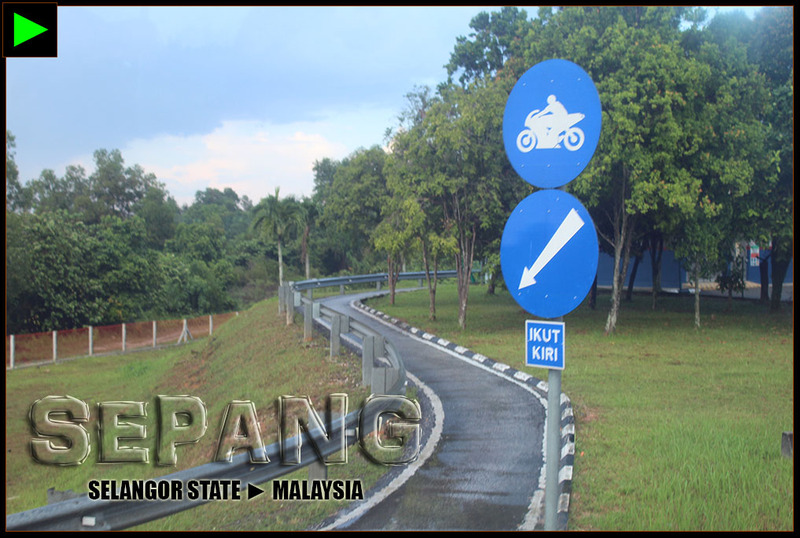 The road to Kuala Sungai Pinang (KSP) was wide and well-built but there were only none to few vehicles on its main street. I entered the village and saw enormous Chinese lanterns hovering over the streets. Chinese culture and heritage is very prominent in the village. How I wish I could write my KSP stories now (I don't have he luxury of time, sadly). NOTHING MUCH TO SEE IN THIS TOWN unless you love the view of the fields and mountains that could satisfy your soul—fair enough. The town reminds me of my homeland Philippines' countrysides. So similar. It felt like home away from home. 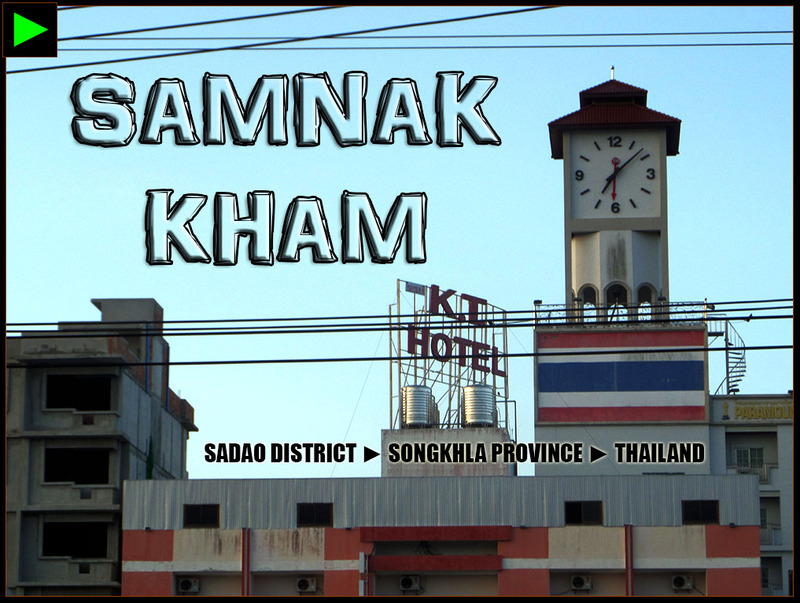 SAMNAK KHAM IS THE FIRST TOWN I SAW in Thailand 'cause I entered Thailand by land so I had to pass through this border town. The change of scene and cultural landscape from Malaysia to Thailand was so distinct. I'ts amazing how a single landmass was separated by distinctly different cultures and languages. 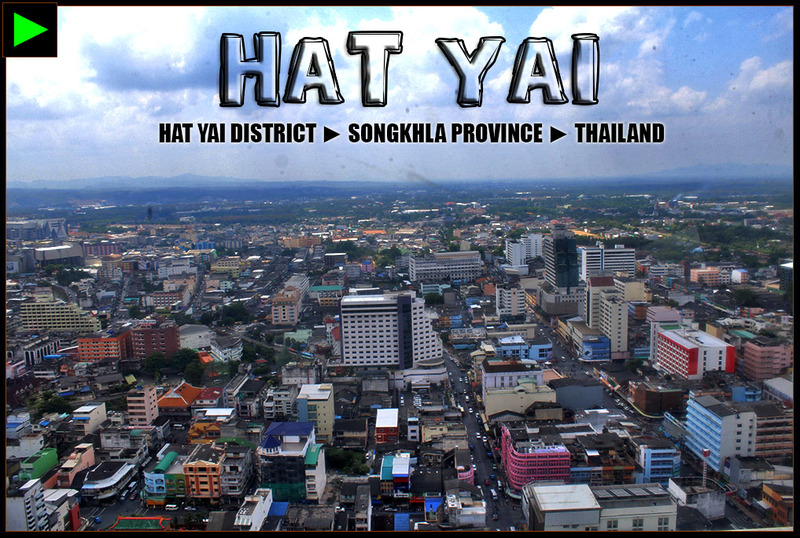 HAT YAI IS SOUTHERN THAILAND'S LARGEST CITY and the seat of a district with the same name. Although bombings in the past years have tainted the image of the city, it remained unstoppable. The city continued to flourish and grow as Southern Thailand's most important city. THE WAT HAT YAI NAI IS PROBABLY the most famous landmark in this Thai town (tambon) and it was exactly what I wanted to see here because it's considered as the third largest reclining Buddha in the world. ANOTHER BEAUTIFUL TOWN IN HAT YAI DISCTIRCT is Kho Hong. The main attraction of this town is the Hat Yai Municipal Park featuring a man-made lake, a golden Buddha, cable car ride and more! You can also see a bird's eye view of the city of Hat Yai from the park. BO YANG HAS A VIBRANT FOOD SCENE. Its street hawker stalls are very attractive for a non-Thai like me. Aside from the vibrant food scene, this town is also the center of Songkhla province's arts, culture and heritage with centuries old port & structures with tangible and intangible art scene beating right in the heart of the city. 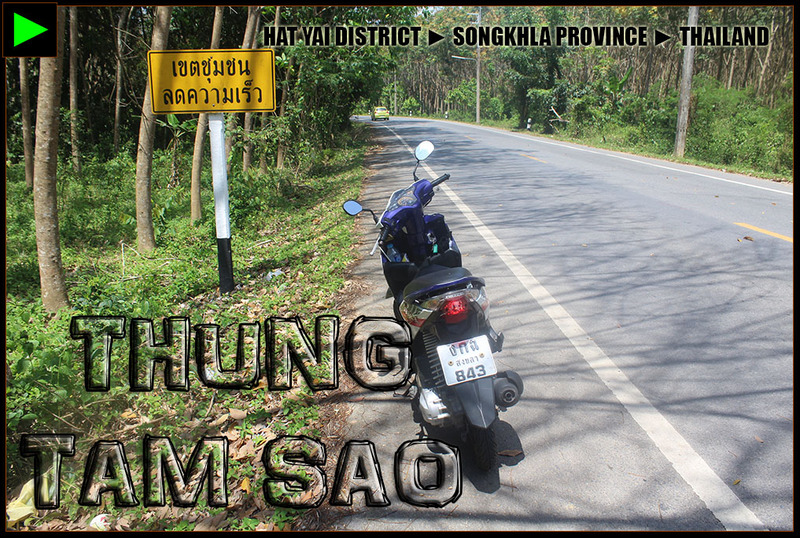 THUNG TAM SAO IS A RELATIVELY REMOTE town in Hat Yai District of Songkhla Province. A huge part of the Ton Nga Chang wildlife sanctuary falls under the jurisdiction of this tambon. This town is a refreshing retreat from the hustle and bustle of the cities of Hat Yai and Songkhla. 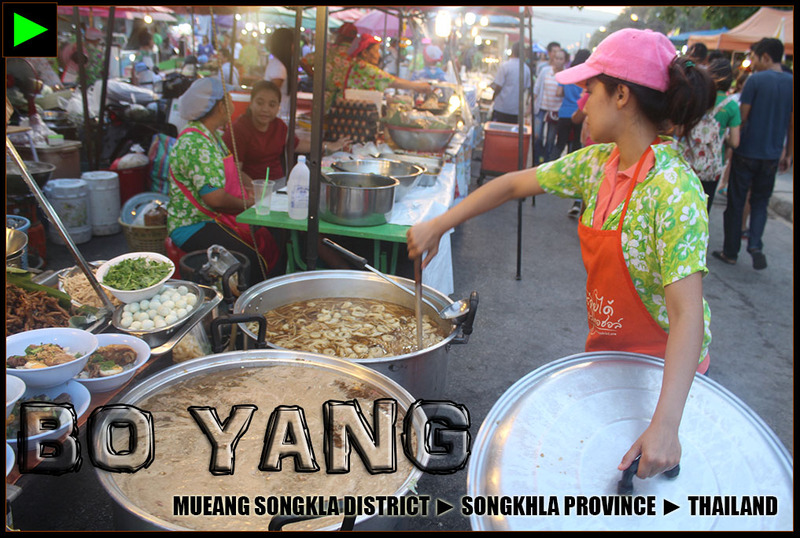 (For you not be confused, there are two Hat Yais in Songkhla Province, Hat Yai City and Hat Yai District, and there are three Songkhlas: Songkhla City, Mueang Songkhla District and Songkhla Province. 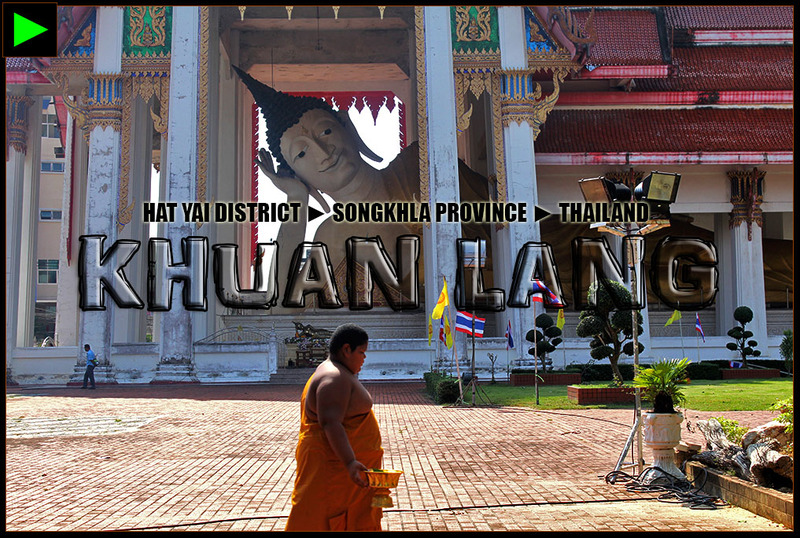 It's very common in Thailand that the seat of the district also has the same name). SANTO TOMAS TOWN IN BATANGAS IS BASICALLY known for the National Shrine of Padre Pio, so yes, that shrine was the reason why I visited this town because of curiosity. 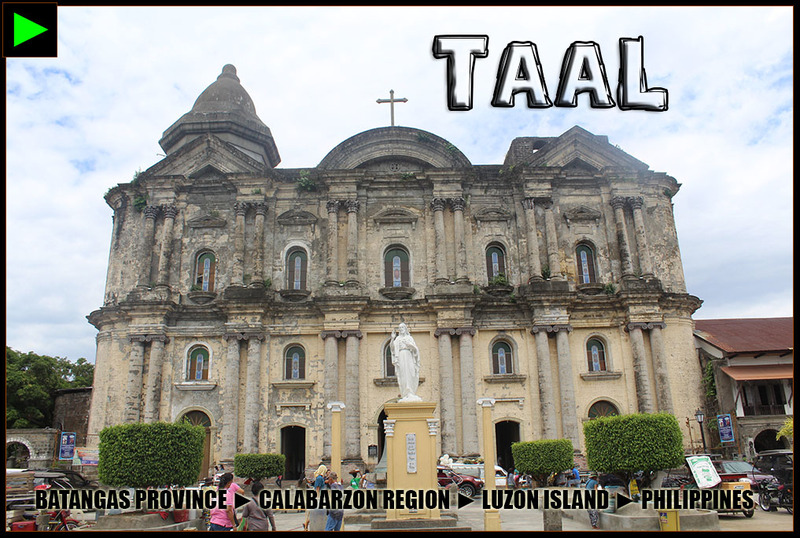 I VISITED THE TOWN OF TAAL FOR the first time and what a nice place to witness Filipino culture and heritage. You know, I have a special regard to heritage towns because my hometown ▼ #VIGAN has taught me since childhood to love and appreciate one's culture and heritage. 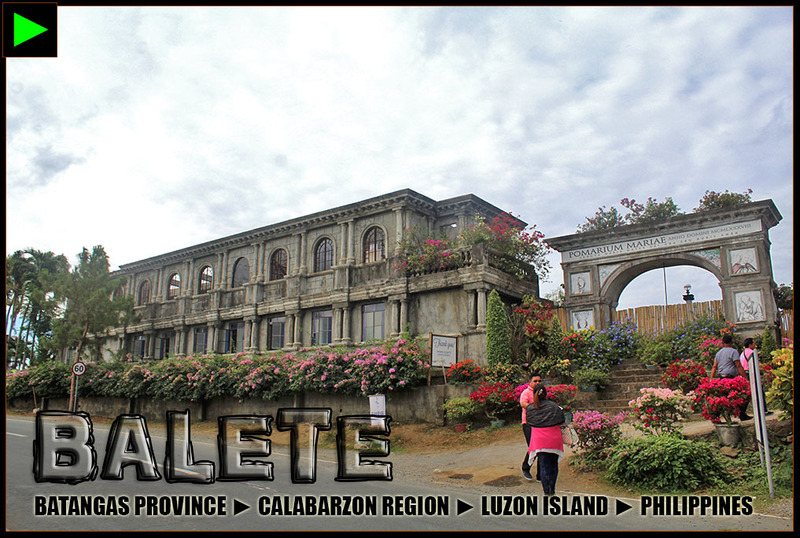 I VISITED ANOTHER TOWN IN BATANGAS CALLED Balete. Marian Orchard, a religious (Roman Catholic) park, which I actually visited, is probably the most popular destination to see here. 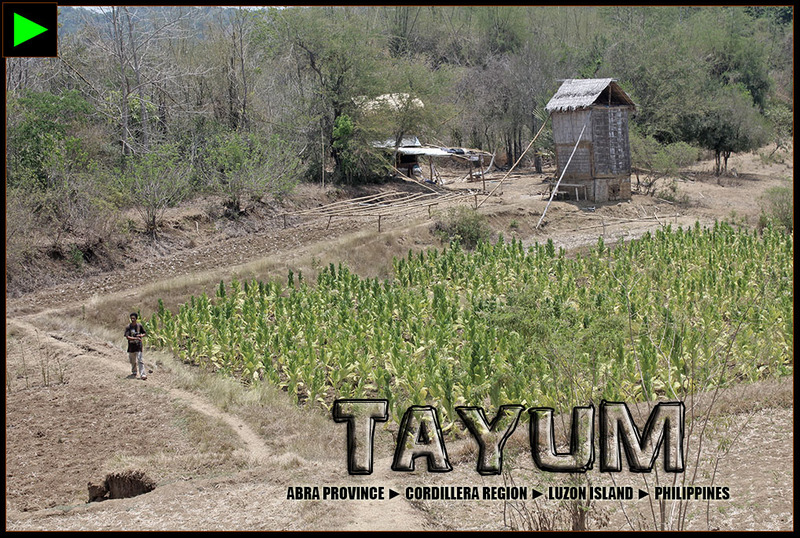 I'VE EXPLORED THE TOWN OF TAYUM MANY times but it doesn't mean I've already seen all of its barangays. 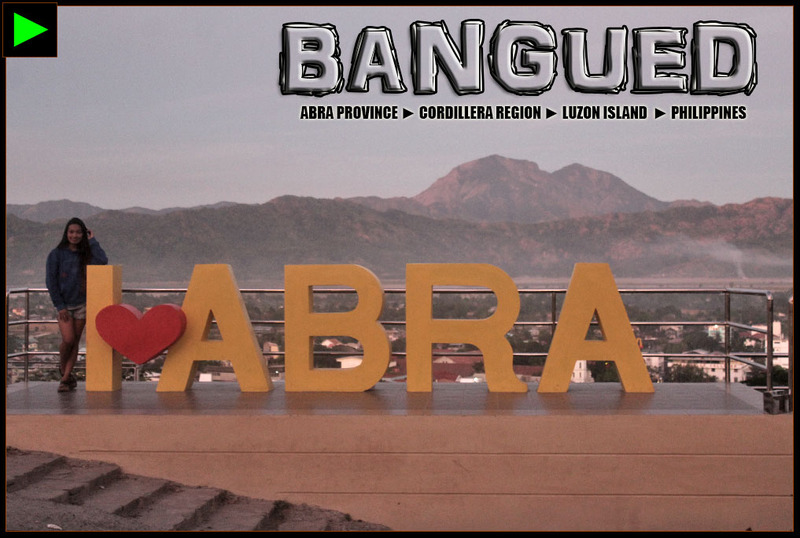 When my friend invited me to travel to ▼ ABRA to be a godparent of his son, I didn't think twice. I visited Barangay Velasco for the first time and its tobacco fields got my attention. TAGAYTAY WAS EXTRA SPECIAL TO ME IN 2016 'cause I was with my mother and it was her first time to visit Tagaytay. I just loved our mother-son bonding and I hope there will be more moments like that this year. I WAS ALSO WITH MY MOM WHEN I re-explored the old streets of Intramuros. Like in Tagaytay, it was also my mom's first time to visit Intramuros. 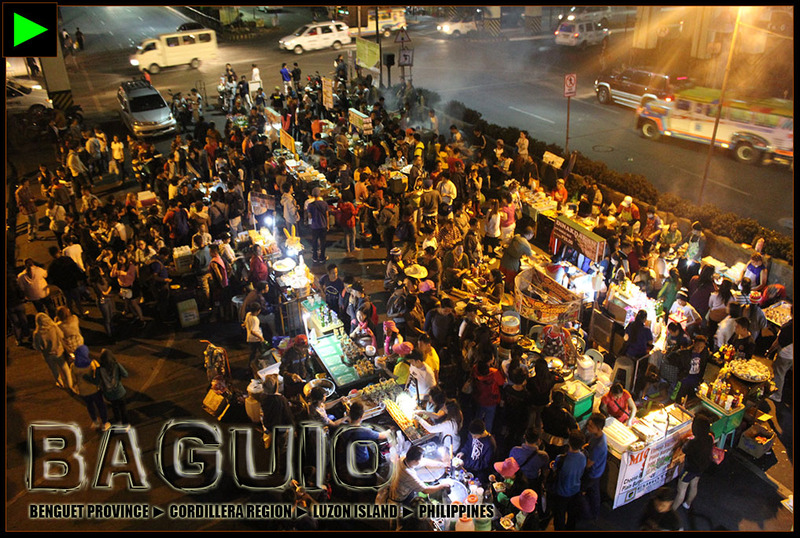 THE CITY OF DAGUPAN IS HERE TO stay! 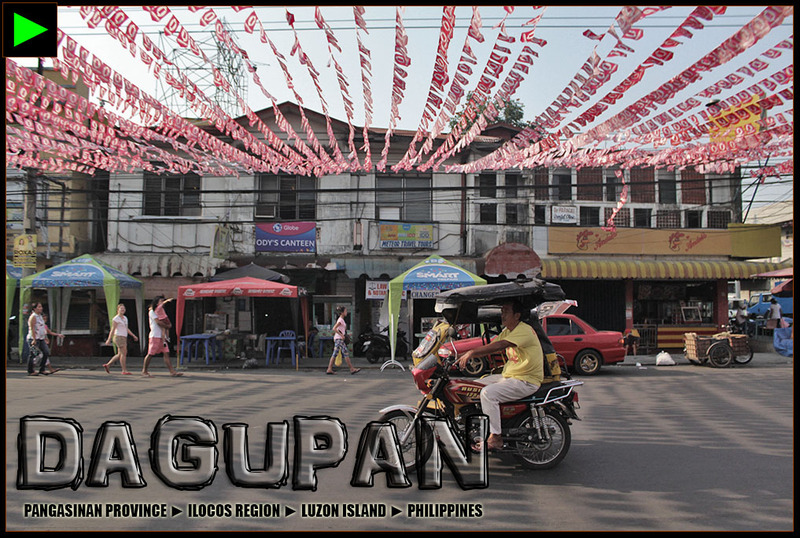 I was here during its Bangus Festival season so these flaglets hovering over Dagupan's busy streets were plenty. 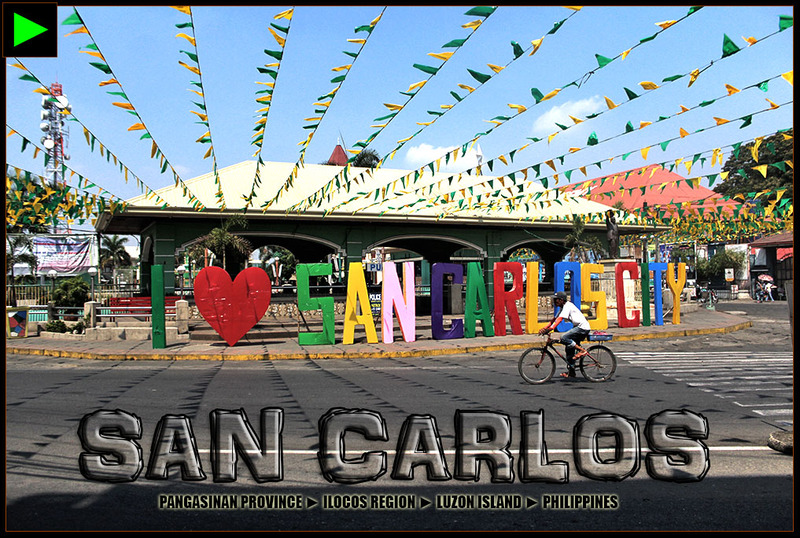 I EXPLORED THE CITY OF SAN CARLOS on foot and I discovered its rich culture and history. People here speak the Pangasinan language. Ilocano is nowhere to be heard. I had to speak Tagalog to communicate with the locals! 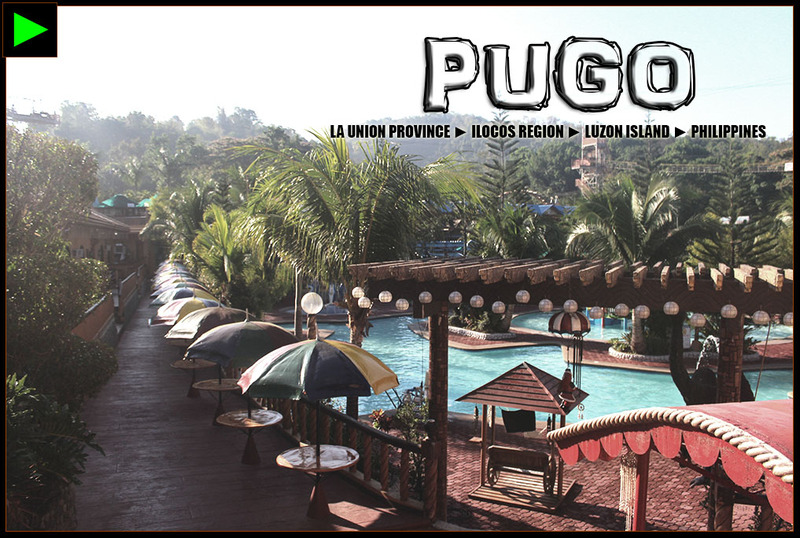 PUGO IS A LITTLE MOUNTAIN RESORT TOWN that is less than an hour away from Baguio. It became popular because of these big mountain resorts that were developed here. But of course, although it's not a popular destination (without its mountain resorts), I still explored its town proper on foot to discover something interesting only to be chased by barking dogs. Ah! Who let the dogs out? BAGUIO IS TIMELESS. DO I NEED TO say more? I don't mind visiting this city every now and then. I'VE EXPLORED AGOO BEFORE BUT IT'S A a different story when you explore this town at night. Well, there's no vibrant night life here and the city hibernates early. 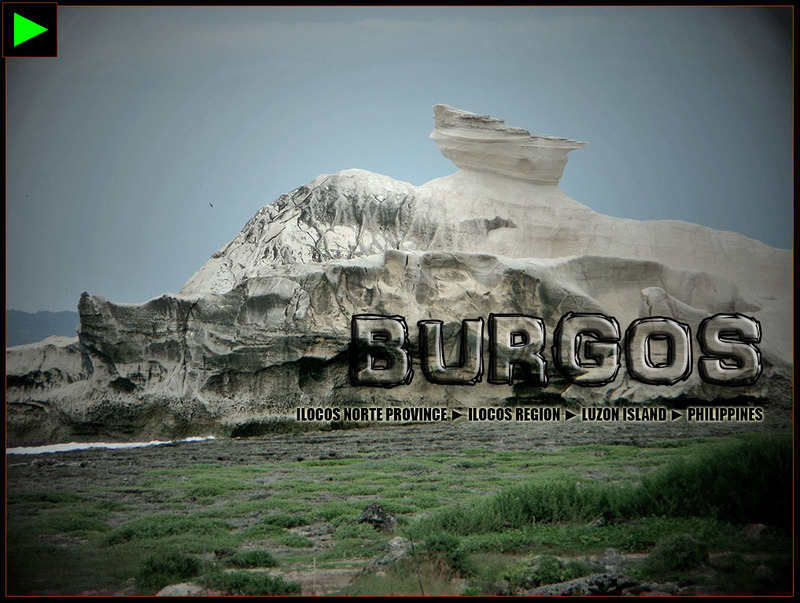 BURGOS IS THE NEWEST HUB FOR RENEWABLE energy in the Philippines. Dozens of additional wind turbines that generate energy in Ilocos Norte found their new home in Burgos. 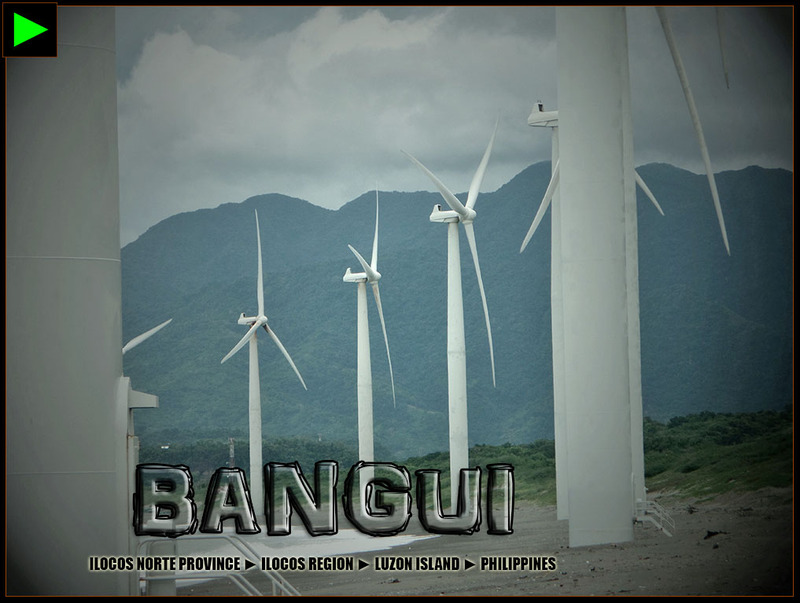 ALTHOUGH THE TOWN OF BURGOS IS THE newest renewable energy hub, Bangui town holds the title of being the birthplace of windfarms—first in South East Asia. 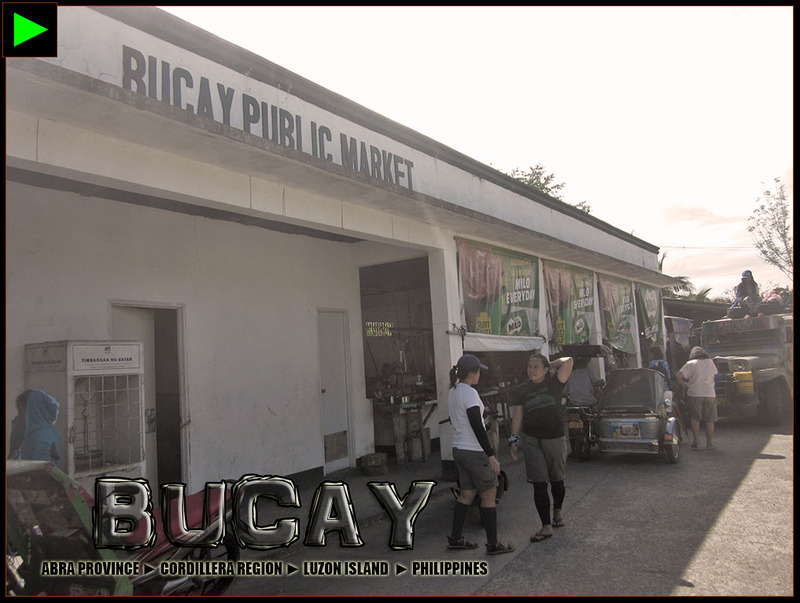 THE ULTRA POPULAR BEACH TOWN OF PAGUDPUD shouldn't be missed when visiting Ilocos Norte. Although it's touristy now, no one could ever replace its distinction as the most popular beach town in Ilocos. 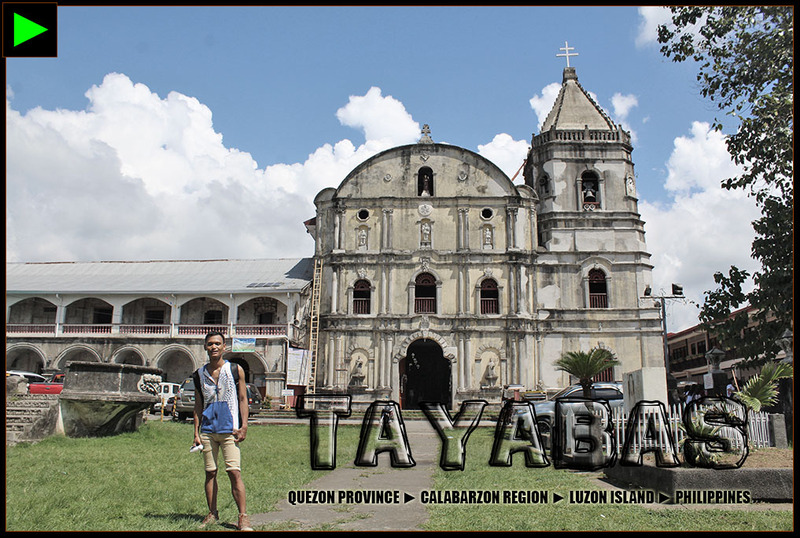 TAYABAS IS ONE OF THOSE TOWNS AND cities we visited in Quezon last July with my brothers and mom. We only made it to the Tayabas church though because of time constraints. 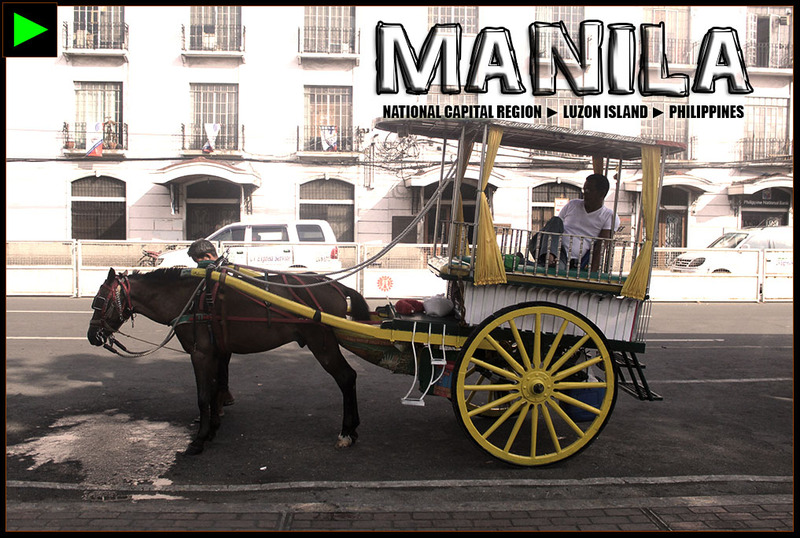 LUCENA CITY IS BIG, MODERN AND HIGHLY-commercialized yet its old cultural landmarks are hard to ignore. 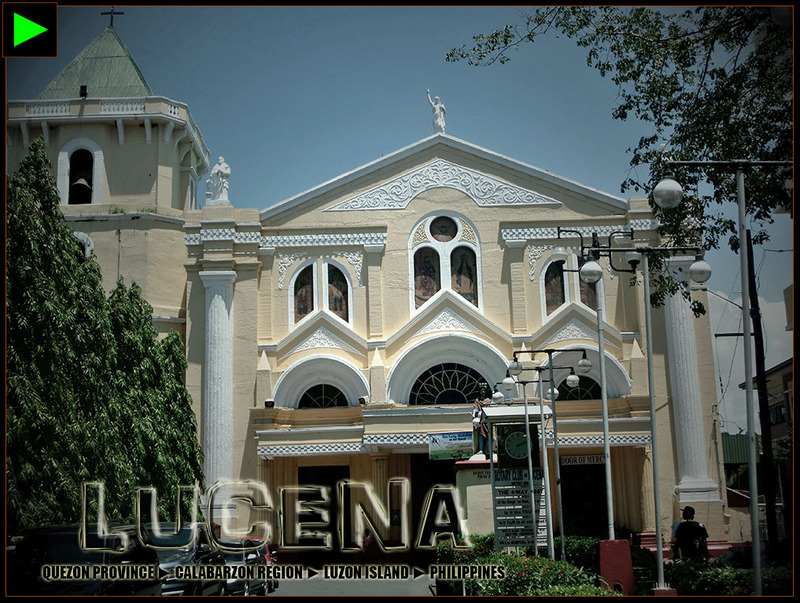 A quick heritage tour in Lucena would lead you to the Lucena Cathedral. RAINY AUGUST DIDN'T STOP ME AND MY friends from exploring and motorbiking. It's about word of honor. We pushed the trip because everything was already planned and set. Cancelling the trip would turn all our efforts in raising funds and in filing our vacation leave worthless. All of us were safe, though riding under the rain (typhoon) is not the best idea I could ever think and I don't recommend you to do it. IT'S TIME FOR ASIA'S LATIN CITY! THE city of Zamboanga allowed me to witness the connection of the Filipino people with Spain first hand. Their language Chavacano sounded Spanish to me. One would think that this may not seem new to me because I live in Vigan, a popular Spanish-era colonial town. Truth to be told, Vigan is more Chinese than Spanish. 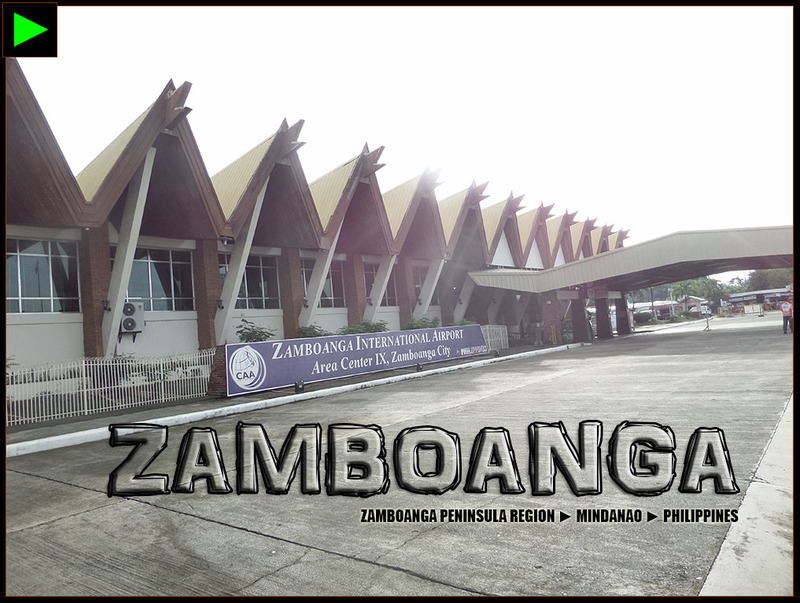 Zamboanga is more Spanish than Vigan. 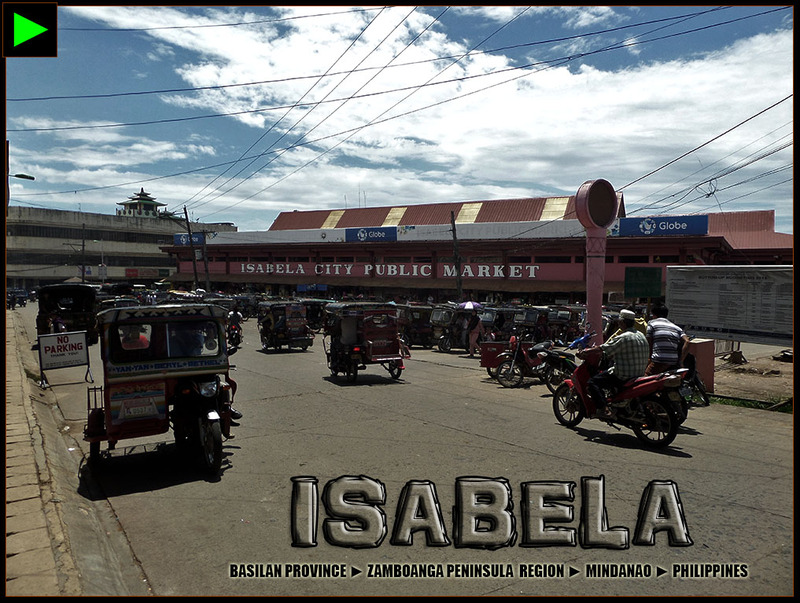 ISABELA CITY IS THE CAPITAL OF THE island province of Basilan. It has beautiful white beaches, an emerging local economy and a multicultural society dwelling in peace. 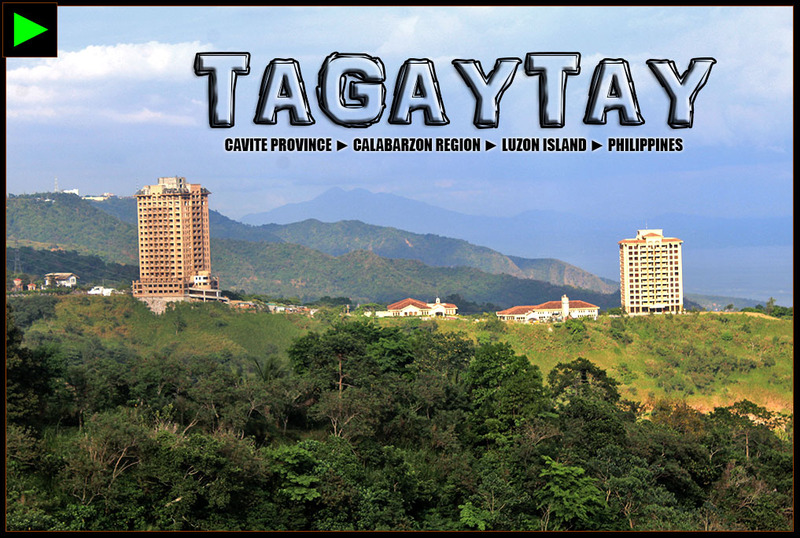 THE CITY OF ▼ #LAMITAN OWNS THE DISTINCTION of being the legit home of true-blooded Yakans. Yakan is a Muslim tribe which takes pride of their beautiful dances, traditional musical instruments and colorful tribal clothes. 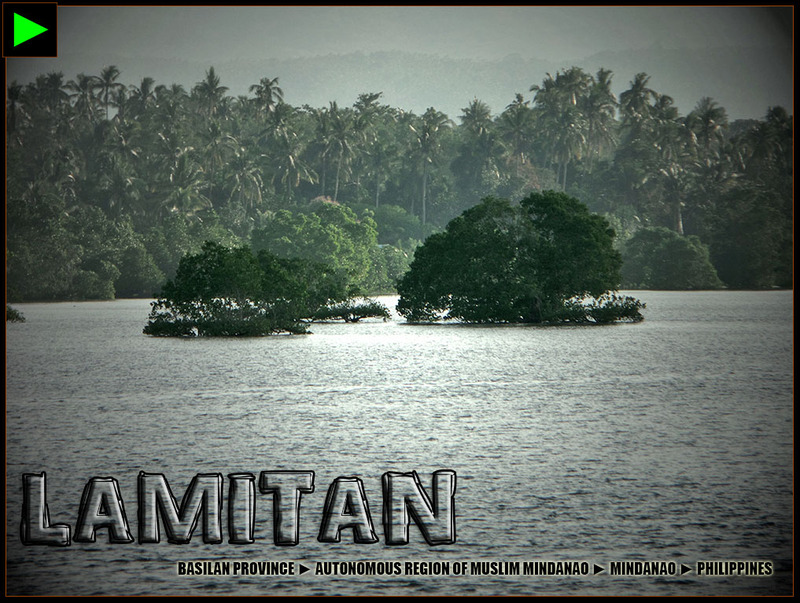 Aside from the Yakan people, Lamitan is also the tourism front runner in the island of Basilan. 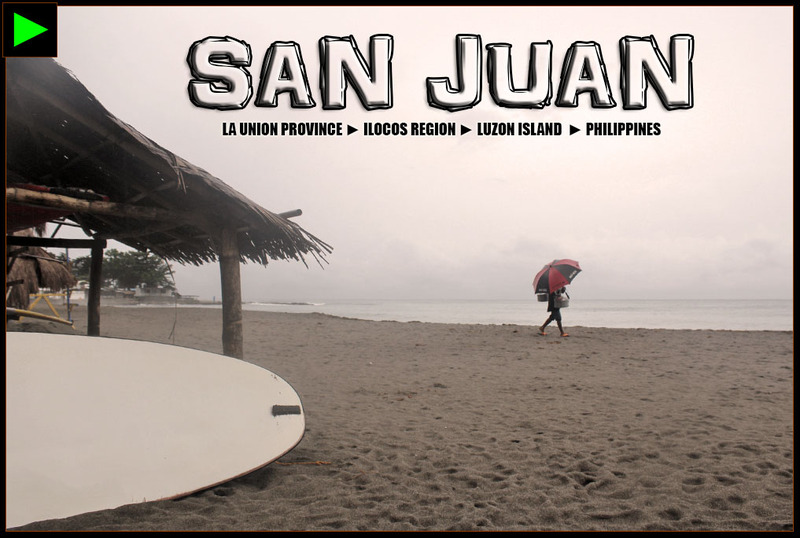 Thanks to its LGU prioritizing the the tourism industry. PANGLIMA SUGALA IS A QUIET TOWN IN Taw-Tawi province. Its breathtaking landscapes, seascapes and charming countryside made my Tawi-Tawi motorbike adventures memorable and life-changing as I met kind Muslim brothers that changed my stereotype "North Luzon mindset" about the Muslims of Mindanao. BONGAO IS THE BUSTLING CAPITAL OF TAWITAWI'S 301 islands. 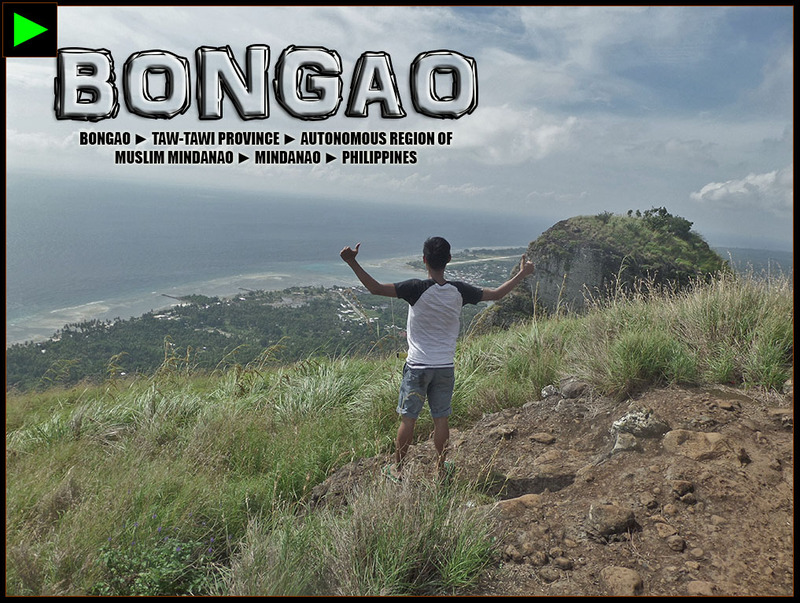 If you are fit enough, don't leave Tawi-Tawi without climbing Bud Bongao, the highest mountain in Tawi-Tawi. 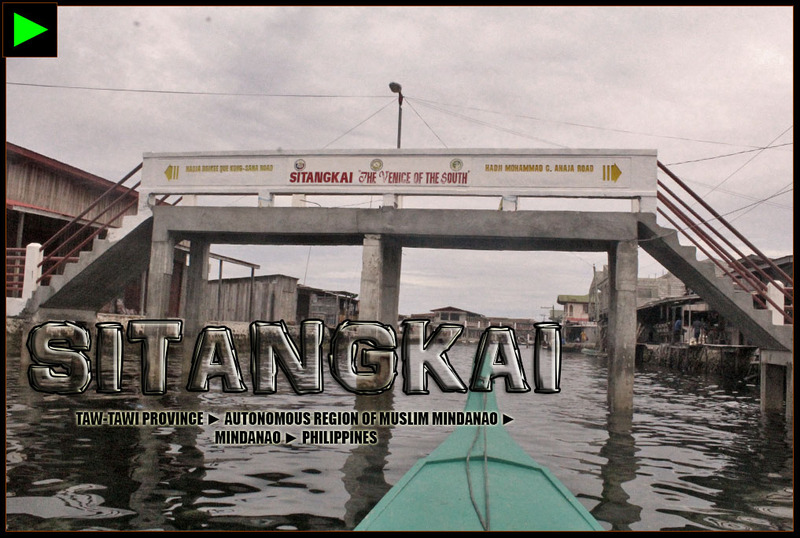 THE TOWN OF SITANGKAI IS A WATER world! Its town proper flourished above the waters, hence its name, "Venice of the South." Instead of using roads and terrestrial highways, the town is interconnected with canals. No jeeps and SUVs here—only boats. Let's get ready to float in this floating town! 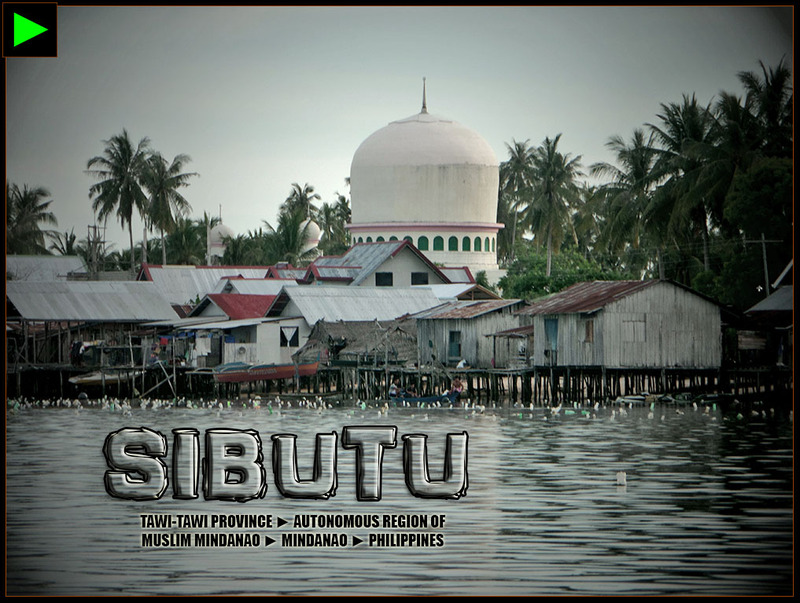 ▼ #SIBUTU IS A YOUNG TOWN. IT'S TEN years old now after it gained independence from its mother town Sitangkai. Sibutu is a larger island at 100+ square kilometers surrounded by amazingly beautiful white beaches. The island has local industries that fuel its local economy like ship-building and seaweed farming. 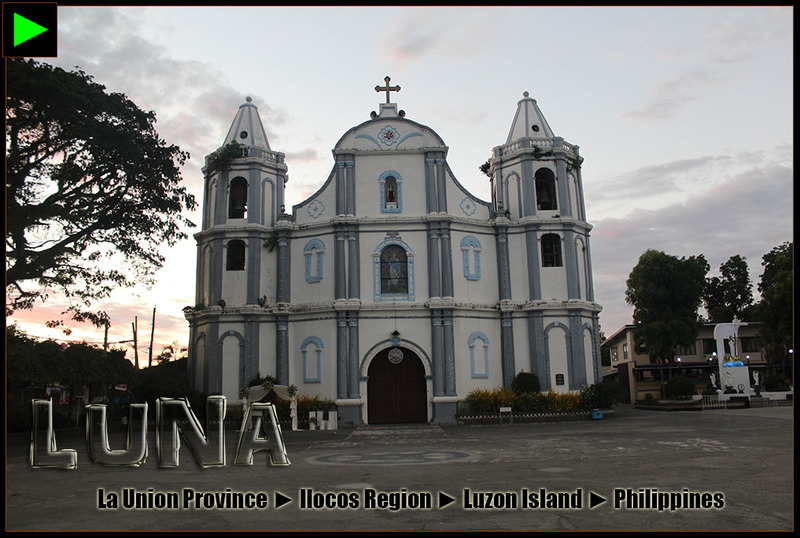 THE TOWN OF LUNA IS A POPULAR pilgrimage site in La Union because of the Shrine of Our Lady of Namacpacan. However, Luna is more than this shrine, it also has cultural sites, pebble beaches and some waterfalls. 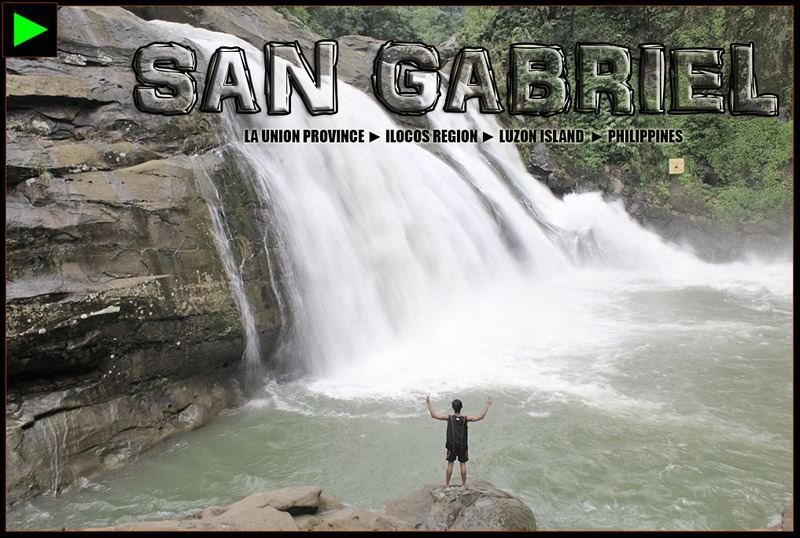 SAN GABRIEL HAS EMERGED TO BE A popular waterfall destination in La Union—thanks to the neighboring tourist-laden surfing town of San Juan that hosts adventurers looking for side trips. 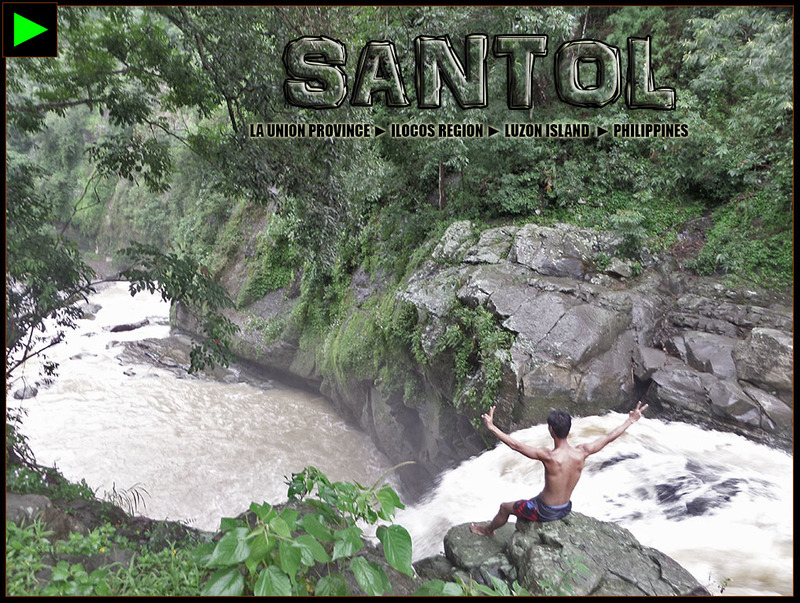 However, it cannot be denied that the beauty and charm of San Gabriel's Tangadan Falls is a force to reckon with. 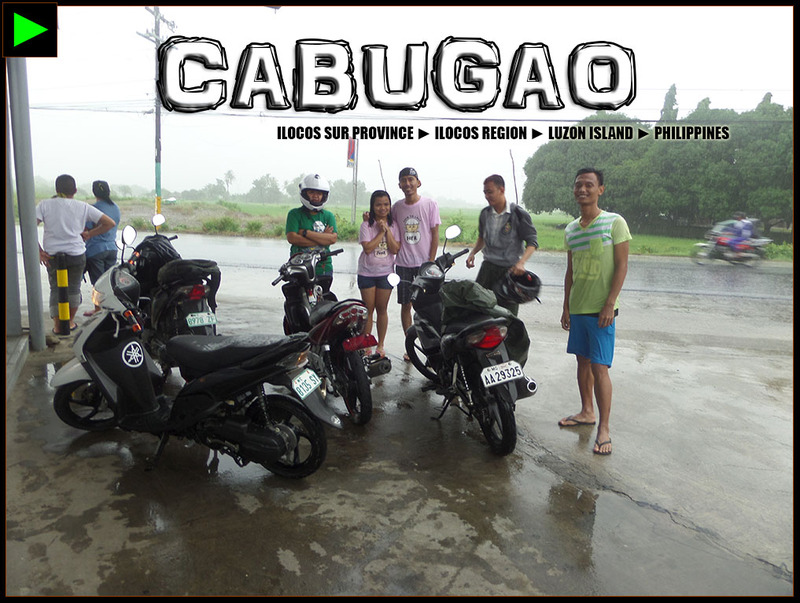 A RANDOM MOTORBIKE EXPLORATION WITH MY BROTHERS lead us to the northern beaches of ▼ ILOCOS SUR we've never seen before. We reached Dadalaquiten beach, a historical beach in Sinait town linked to the miracles of the Black Nazarene of Sinait Church. 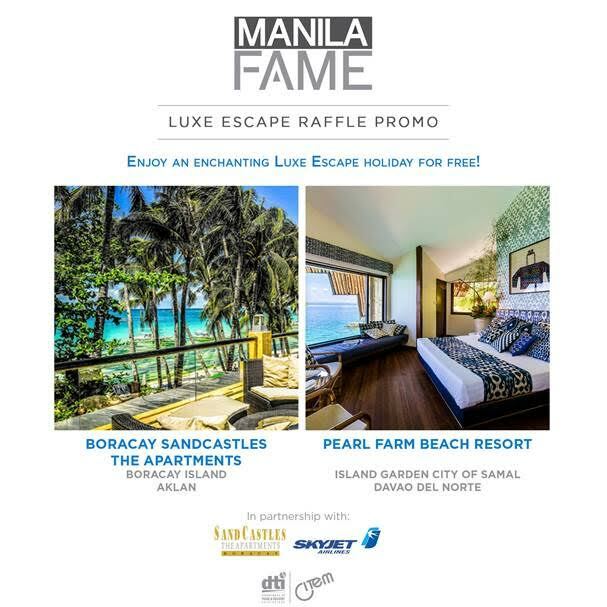 THE PROVINCE OF ILOCOS NORTE CONTINUES EXPERIMENTING itself in the tourism world as it continues to flourish as a premiere tourist destination—thanks to the creative and dynamic administration of Governor Imee Marcos that propelled the growth of Ilocos Norte not just in tourism but also economically. 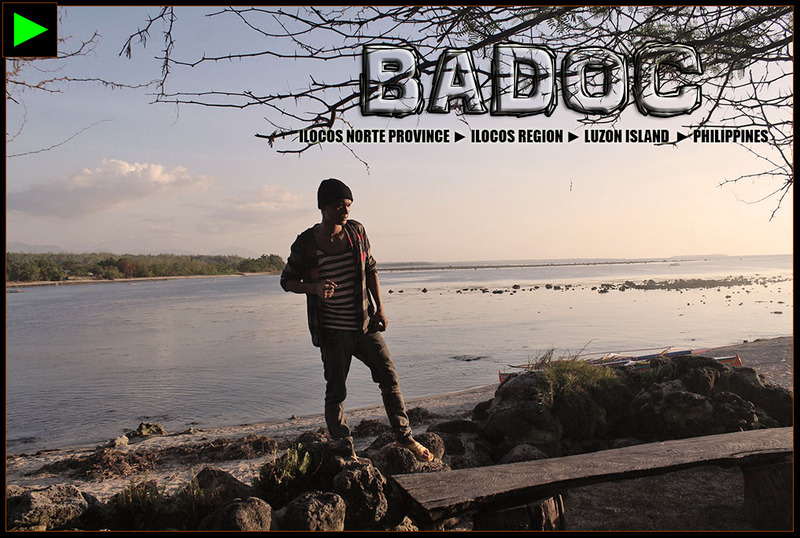 Badoc is a new emerging destination in the province. With the improvements done in the historical La Virgen Milagrosa beach, it's definitely a great addition to Ilocos Norte's ever diversifying tourist spots options. 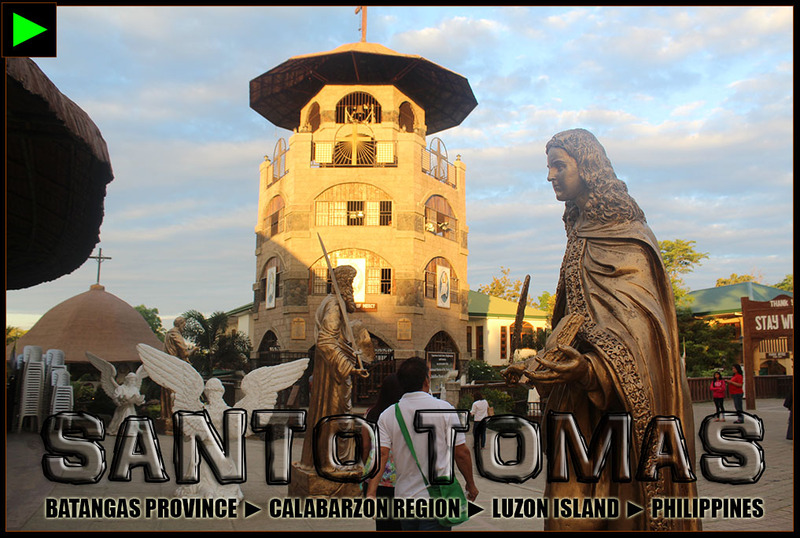 THE TOWN OF ▼ #BANTAY IS VERY NEAR my hometown Vigan but there's more to see in this town! It was my first time to really explore the Victoria National Park, otherwise known as Caniaw, using our motorbikes! Thanks to the newly constructed road leading up to the summit of Mt Tupira. 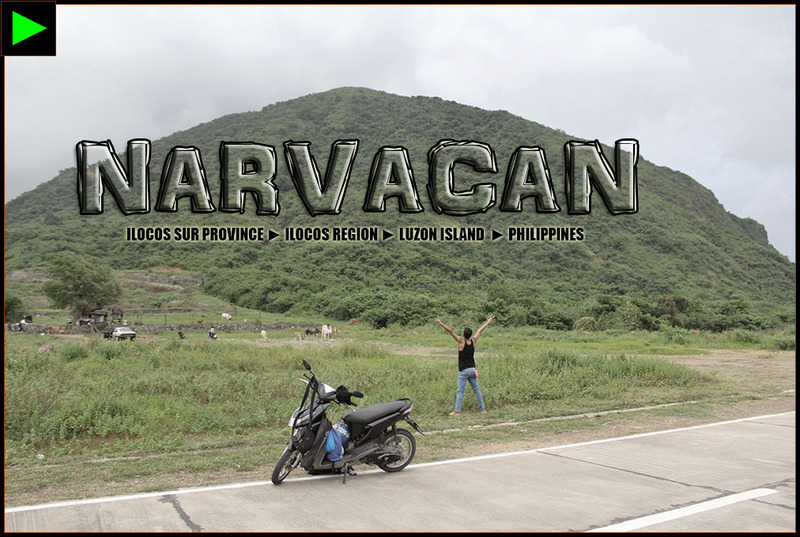 ▼ #NARVACAN IS AN EMERGING TOWN IN ILOCOS Sur in terms of business and tourism. 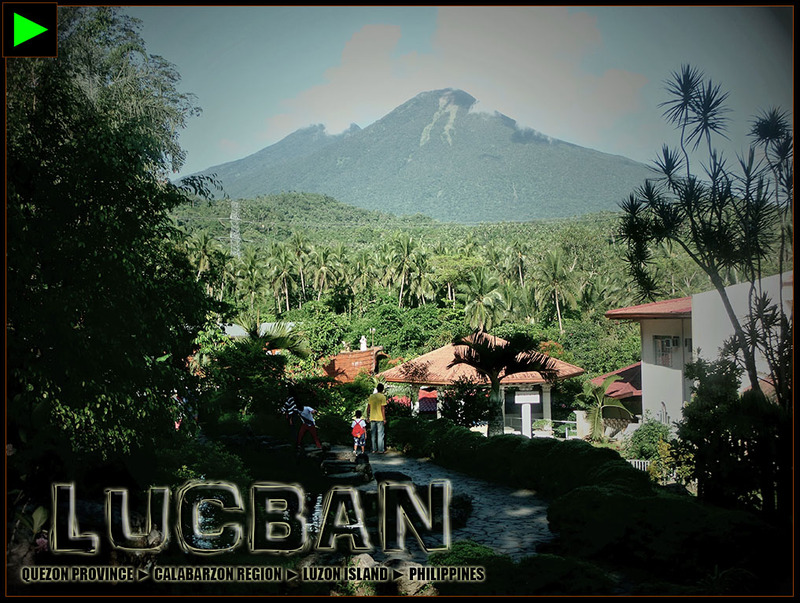 Its tourism industry has found massive success over the years with its flagship tourism project called NOAH (Narvacan Outdoor Adveture Hub) featuring adventure activities from the mountain (Bantay Abot [Mount Abot]) down to the beach of ▼ BULANOS. 2016 IS THE YEAR FOR ABRA TOURISM with the opening of ▼ KAPARKAN FALLS to the public! 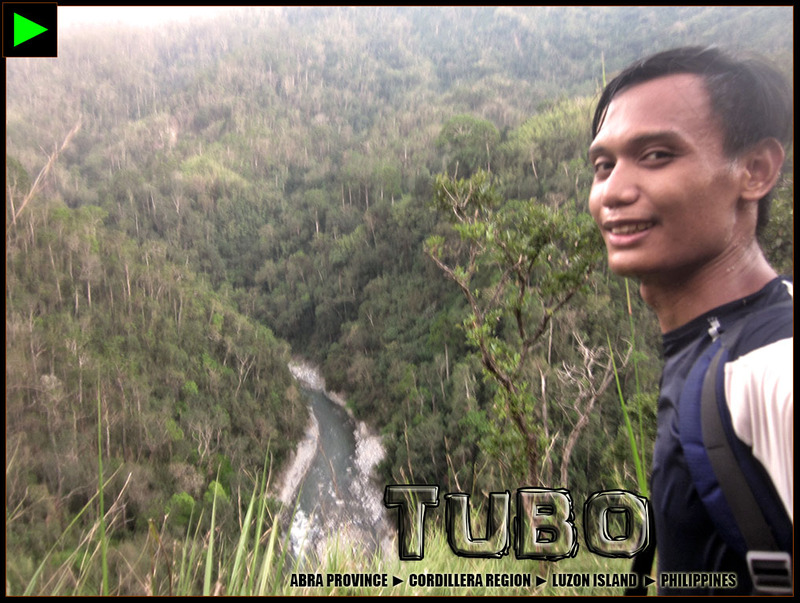 Aside from ▼ #TINEG, Abra also opened the doors of its once feared remote towns like Boliney (through Mount Poswey National Park) and Tubo (through Tagpew Falls and Kili Falls). LIKE WHAT I'VE MENTIONED ABOVE, I'M ONE of those ultra-excited adventurers who explored Abra's wonders immediately after it officially opened its doors to general public. 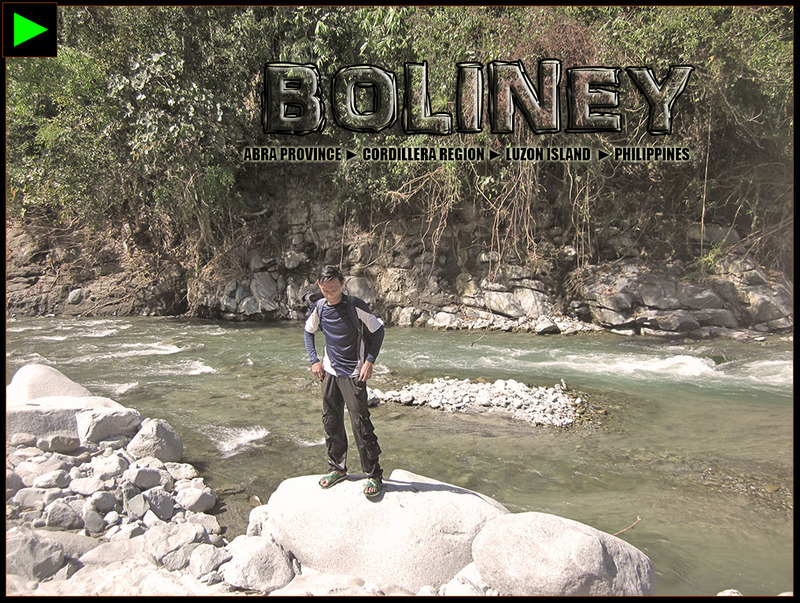 In Boliney, we climbed ▼ MOUNT POSWEY, considered as the highest mountain in the province! I CAN'T GET ENOUGH OF ▼ #TUBO. AFTER I traversed/climbed at least 8 of its mountains in 2014, I was here again climbing/traversing nine mountains more! Whoah! I'VE EXPLORED BUCAY'S CAVES AND CROSSED its rivers before in 2014 but 2016 gave me the opportunity to rediscover this town the chill way. I went to their public market to see what's interesting and tried to eat some Abrenio-made cuisines in one of its home-grown restaurants. I DON'T MIND VISITING THE TOWN OF Bangued every now and then. The changes in this town is so rapid that it's so teasing to travel here to document the changes over time. This town is determined to succeed and it's getting there fast-paced. 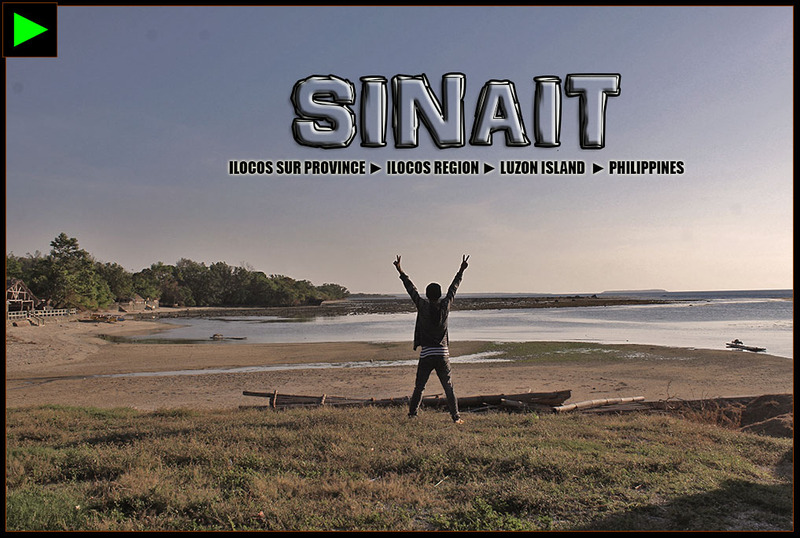 ILOCANDIA'S SUNSHINE CITY IS HERE TO CHARM. 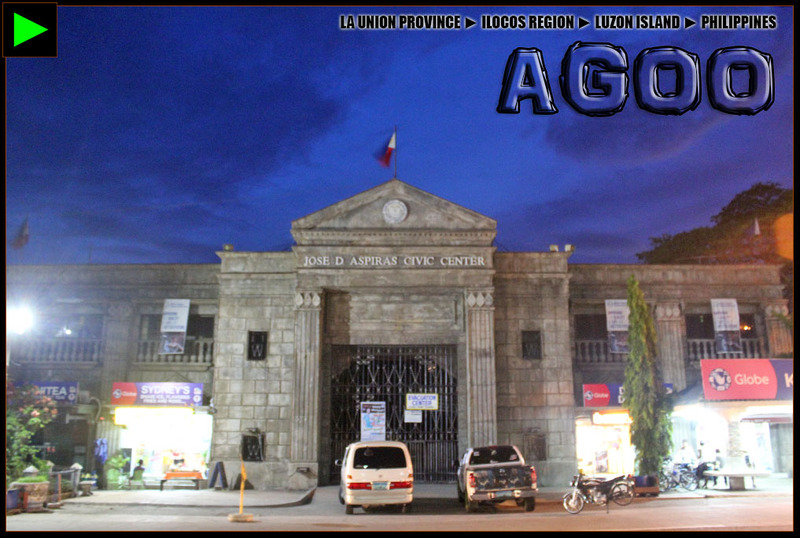 ▼ #LAOAG city recently chose to preserve its old buildings and structures hence the lovely classic feeling. BALAY ANITO FALLS WAS THE DESTINATION I explored in the town of Santol last August. We almost didn't make it because of the strong rain. The river had dangerously strong current that time so we maximized our hiking skills and hacks. 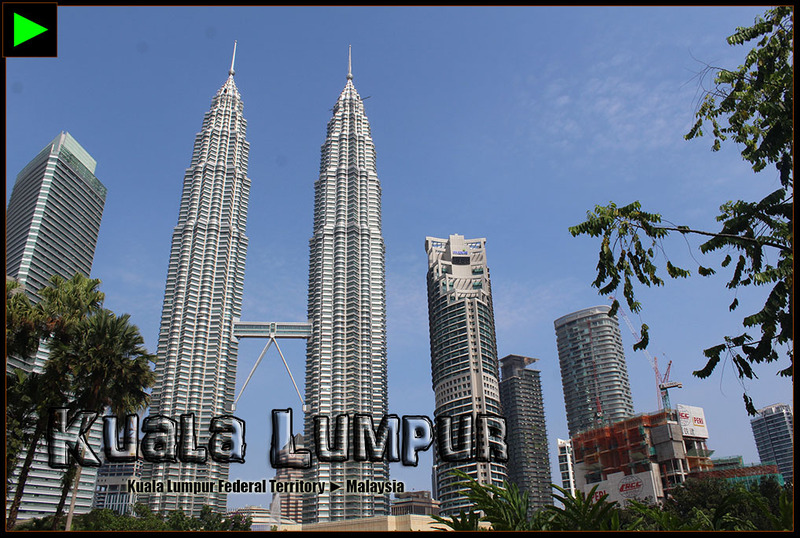 I EXPLORED THE BIG CITY OF ▼ #KUALALUMPUR on foot and I got lost many times. I wasted a lot of time that I was almost even left by my flight back to the Philippines. I also got lost many times using its trains so I didn't just waste time, I also wasted money because of riding on a wrong train. Ugh. WOW! I CAN'T BELIEVE I'VE ALREADY FINISHED this blog post! Whew! It took me a lot of effort to finish this one. 2016 was a great year for me in the world of traveling. However, blogging-wise, it was hard to blog! Blogging or writing stories is not easy especially if you don't want to drive your readers away by writing boring stories. You gotta exert some effort to invite readers. The year is over and I think I've only managed to blog less than 10% of the 2016 stories I would like to share and I feel so frustrated about it. To the loyal readers of this blog, thank you so much. Sometimes, I'm running out of creativity but I know some of you there are still clicking my links. That's so sweet. I'm planning to limit my travels this 2017 'cause of changes in my priorities but I won't definitely limit my blogging frequency. So help me God! 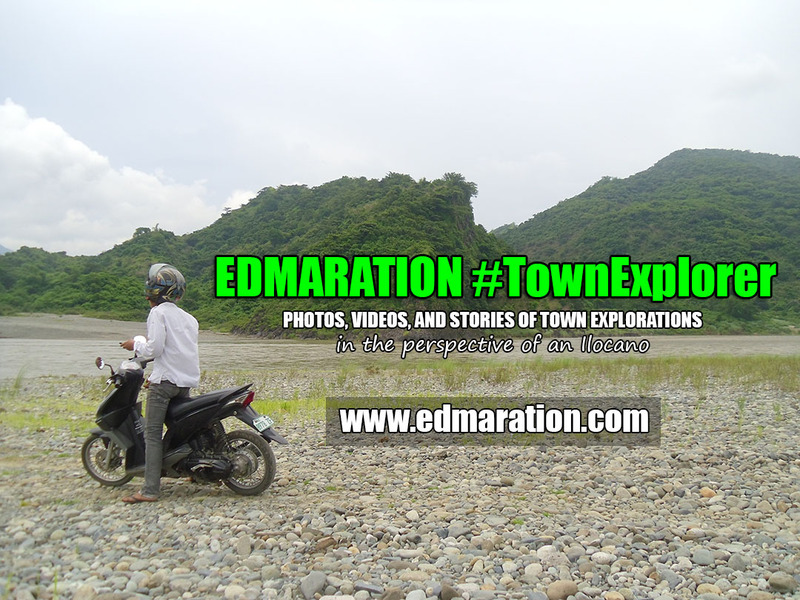 This post was filed under the category "#TownExplorer Collections" There is a section below where you can see other related posts from this category.